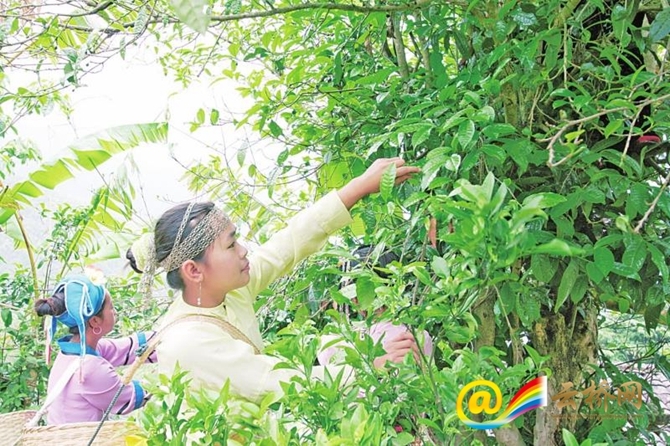 Although every household in Bingdao Village now can easily afford fancy cars, they are considering more about further development of the local tea industry. Bingdao Village is located in southwest Yunnan’s Shuangjiang County. Before 2003, nobody came to the village to buy tea leaves even at the price of one for a kilo due to rugged road conditions. 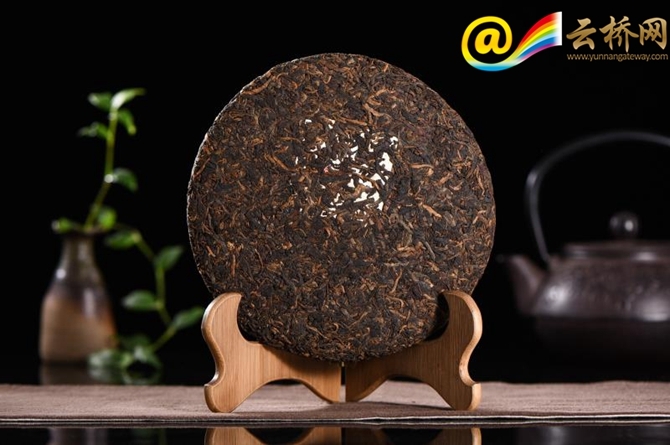 However, blessed with rare ancient tea trees of hundreds of years old, the tea brand of Bingdao becomes more powerful year by year and its price has now become the most important wind indicator of those of high-end pu'er tea. Currently, as local people become rich, buying a fancy car is very easy for them. But they are considering more about the further development of the village. Villagers said that they are grateful to their ancestors for leaving these ancient tea trees for them. But besides selling tea leaves, they value the long-term development in the future. They have now begun to afforest the mountain slopes and provide better environment for their descendants. In the mean time, more youngsters working in cities have come back to the village and work as tea growers. 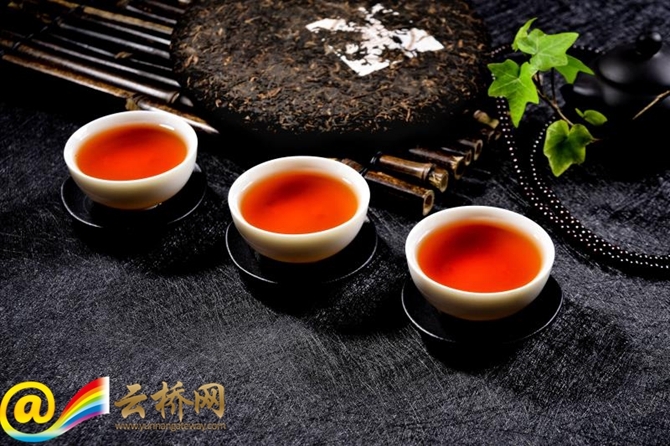 They use their marketing knowledge to make contributions to bettering the brand recognition and enriching cultural connotation of Bingdao tea. In the future, the villagers are planning to build Bingdao into a health tourism destination with local flavors, providing better tea culture experience for visitors.